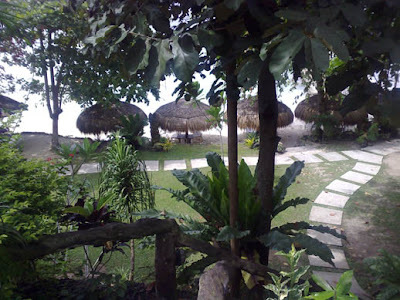 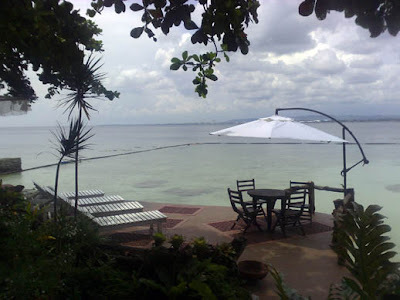 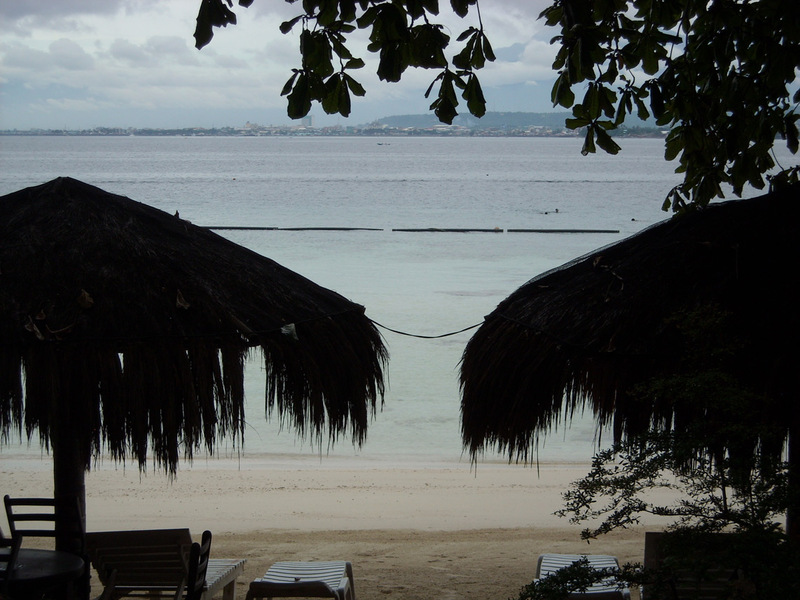 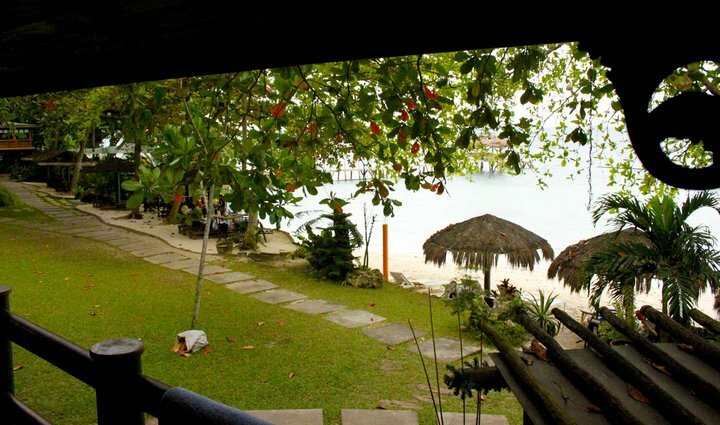 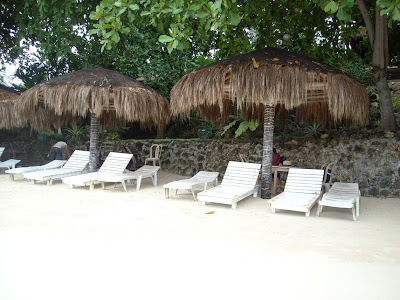 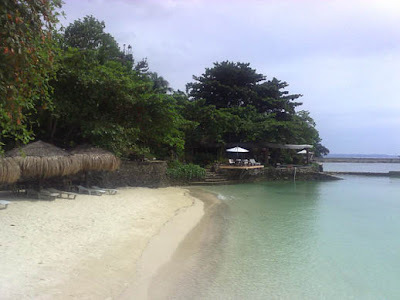 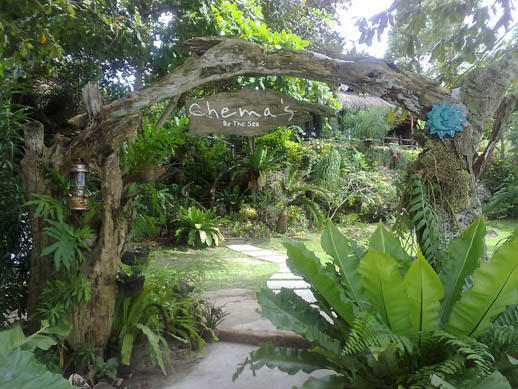 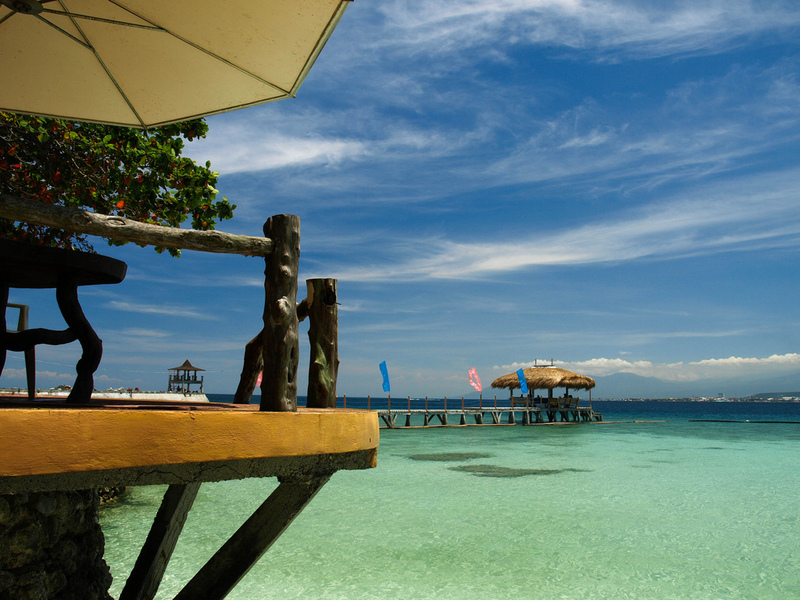 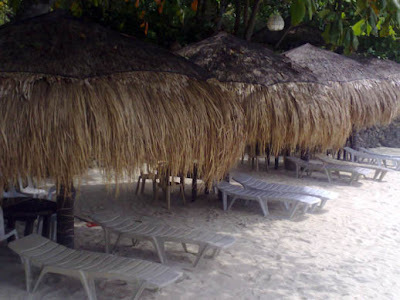 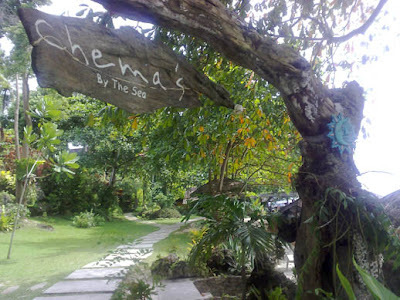 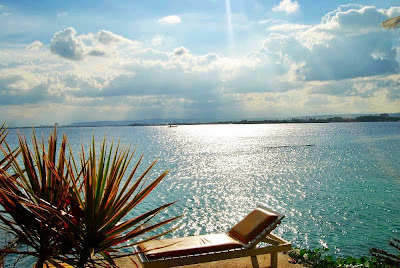 Chemas By the Sea is one of the top coastline beach resorts among the growing number of resorts that line the western coast of Samal Island facing Davao City. 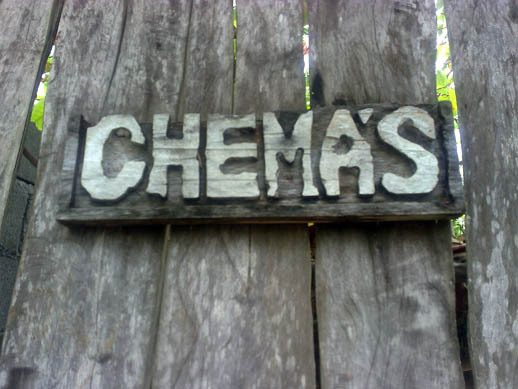 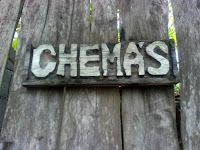 It is a family-owned resort named after their grandson, Chemas. 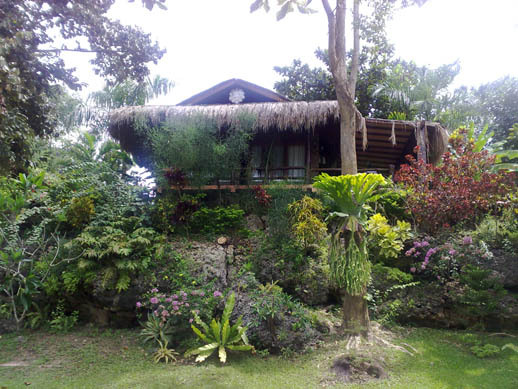 The Resort sits on a beautifully landscaped garden of lush greenery of flora and fauna and towering trees amid a wide expanse of talcum-fine white sand along the pristine blue waters of Davao Gulf with a breathtaking view of Davao City and the magnificent Mount Apo in the backdrop. 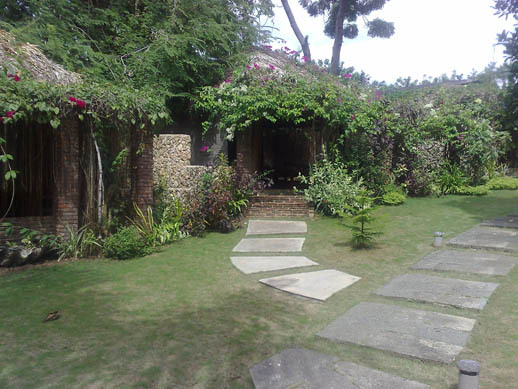 There are several decorative hardwood materials and dead sea corals that are beautifully placed in its well-manicured garden that add luster to an already charming ambiance of natural comfort and tranquility of nature that is uniquely Chemas. The Infinity Pool uses water from the beach instead of the usual chlorinated water. 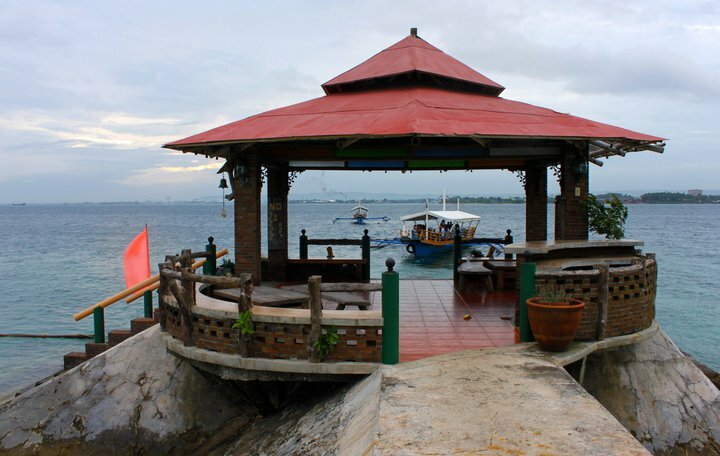 The restaurant serves a variety of delectable Filipino dishes and fresh seafood locally sourced from the market. 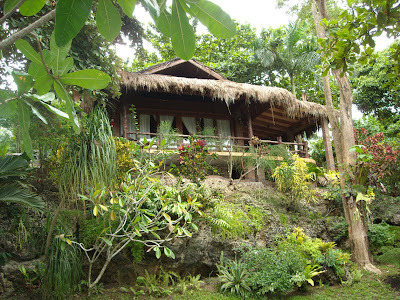 The rates are surprisingly affordable. 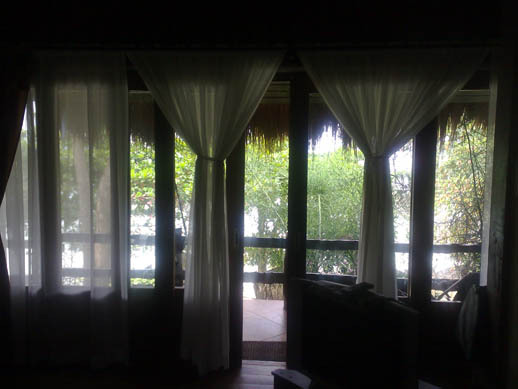 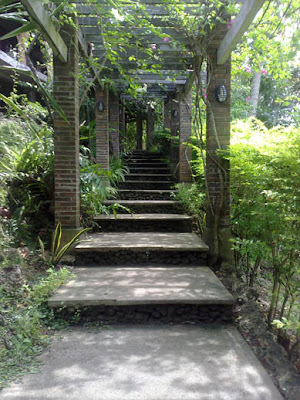 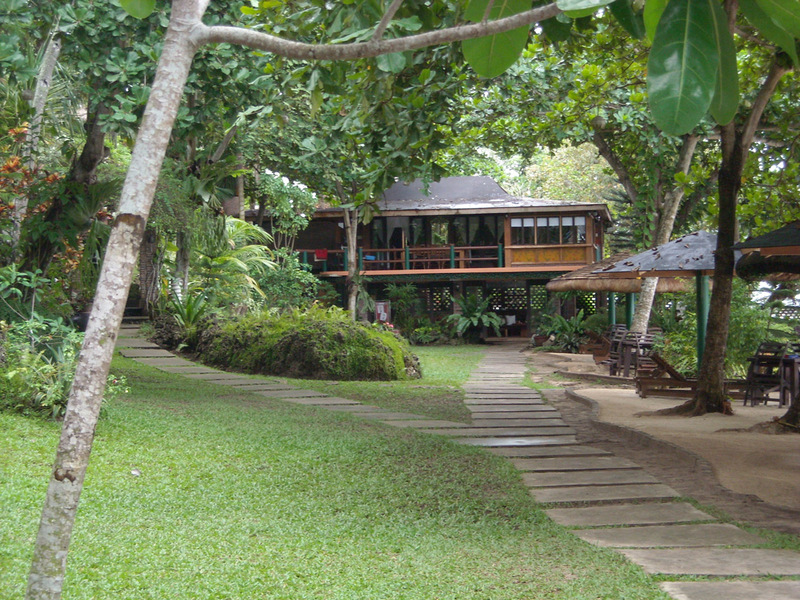 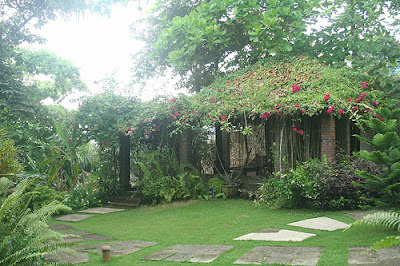 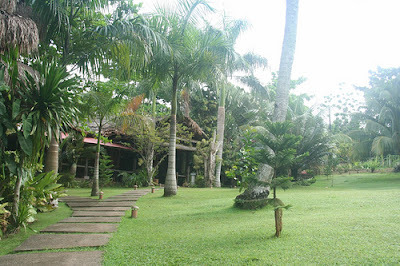 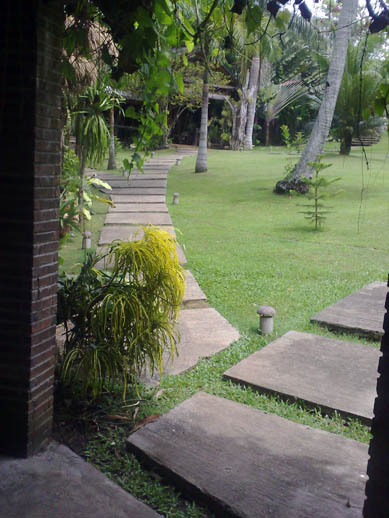 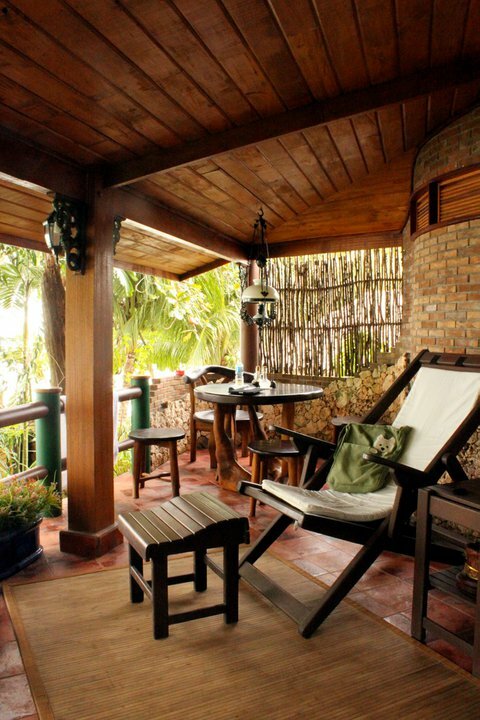 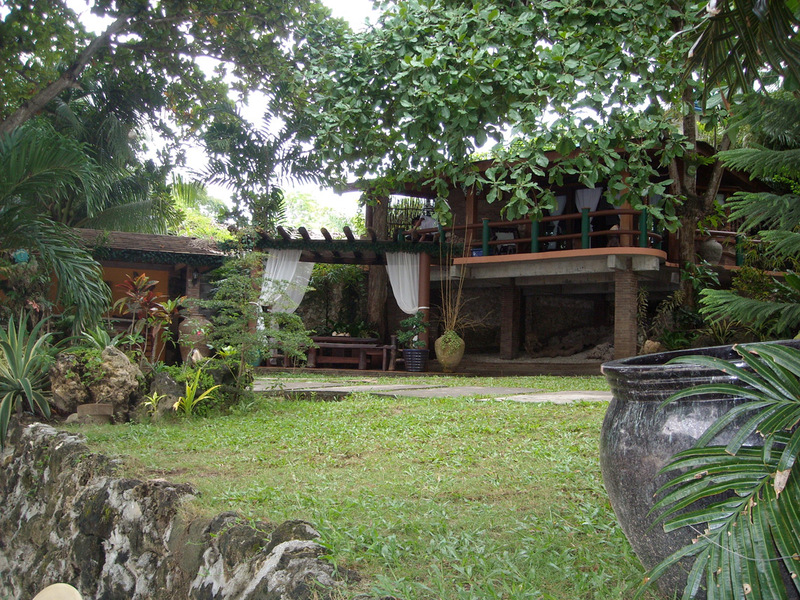 For overnight stay, there are several beautifully designed air-conditioned cottages, tents, and open cabanas with hammocks and bamboo furnishings. Each of the cottage is furnished with a queen-sized bed, an extra bay bed, a private toilet and bath, and an open veranda. 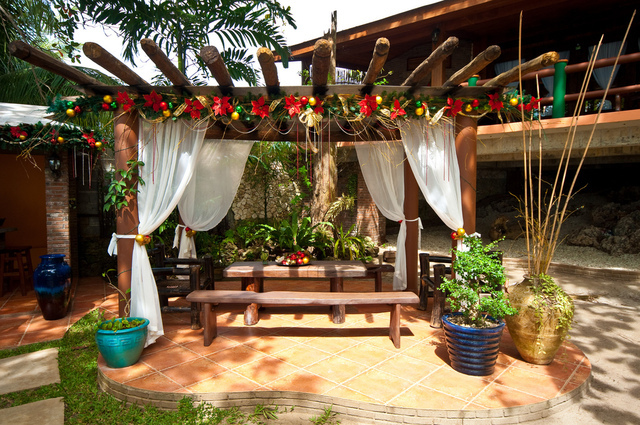 Open Cabanas are semi-concrete structures that are curtained with a trellis of vines giving each guests a more natural feel of their surroundings. 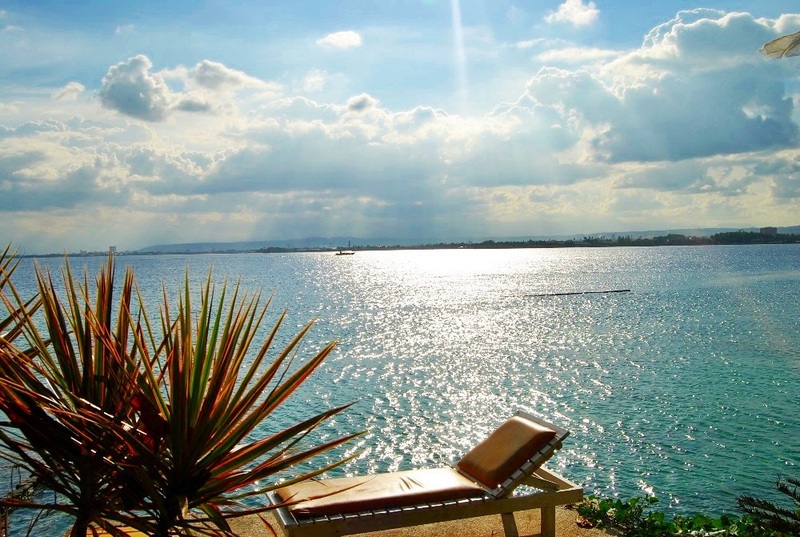 There are two ways by which guest can reach the Resort: via a chartered boat, or through commercial ferry service. 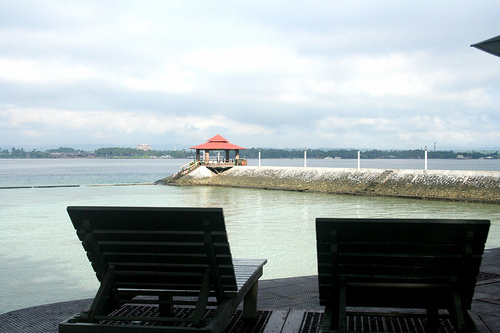 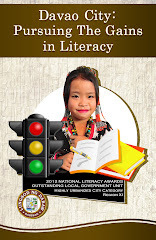 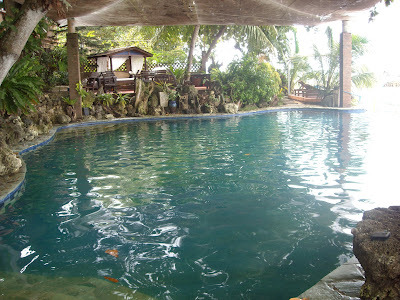 A chartered boat is available at the Waterfront Insular Hotel in Lanang, Davao City that ferries guests to Chemas. 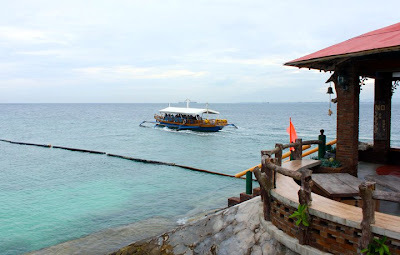 Another way is through a passenger ferry at Km. 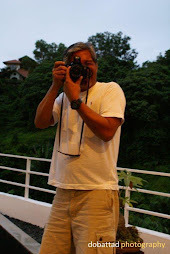 11 that goes to Babak pier in Samal Island. From Babak, there are several multi-cabs and motorcycles that are available for hire. Wow.We will go there in May.This place is amazing. 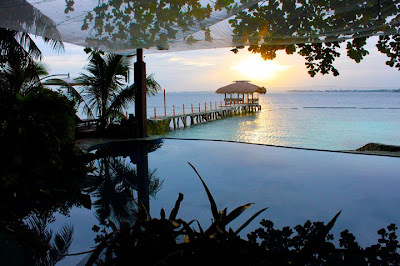 This beach resort Philippines would be our next travel destination. 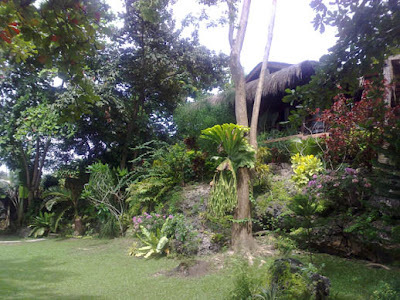 What a wonderful place. 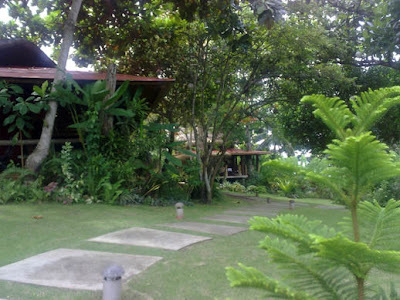 We had a very good and relaxing stay. The kids loved the place. 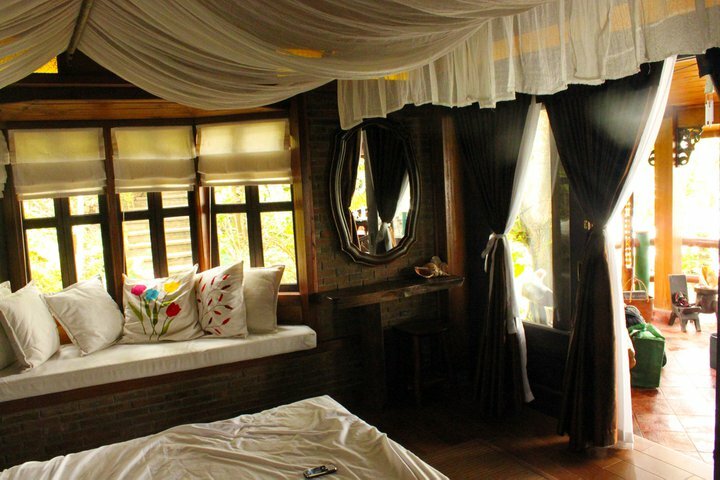 We will definitely go back to this resort. The place was clean and well maintained. 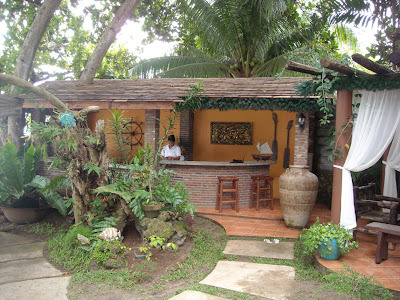 Good food and drinks. 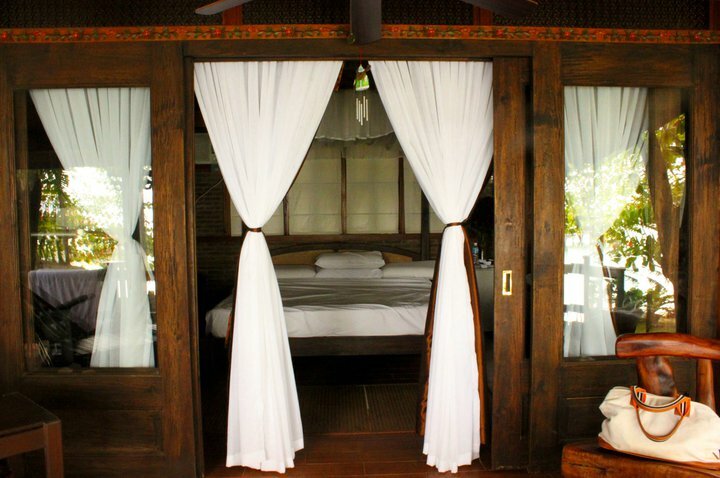 What's up with the tent in the pictures? 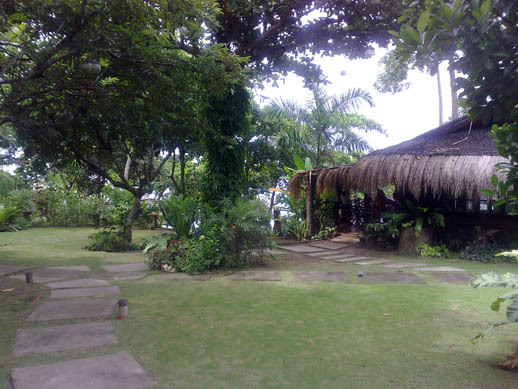 do you have a camp ground? 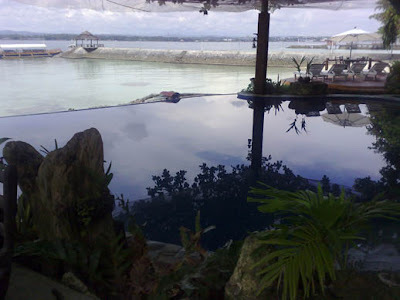 Is there videoke? Hope not!